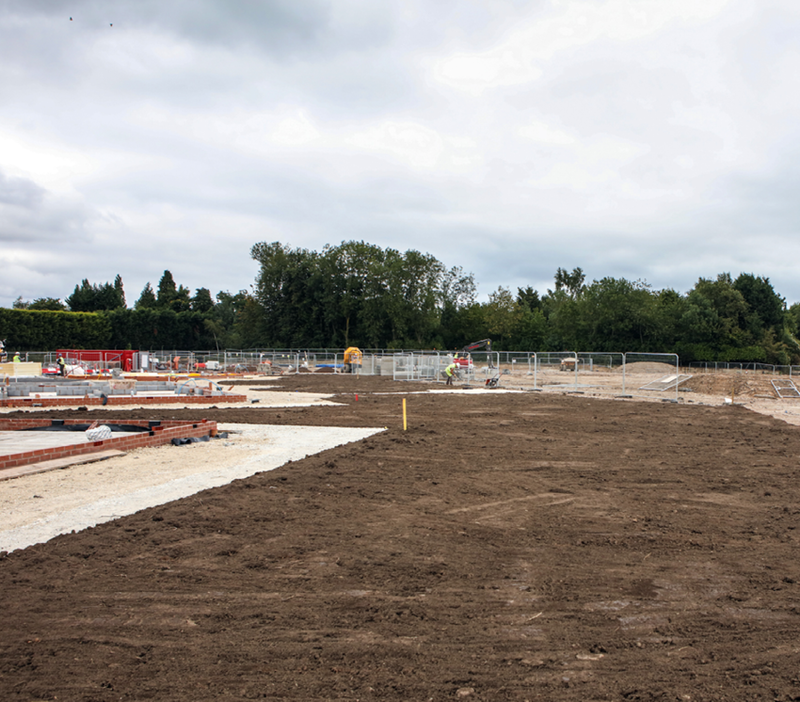 An exclusive new-build development located in the village of Tattenhall, Chester. 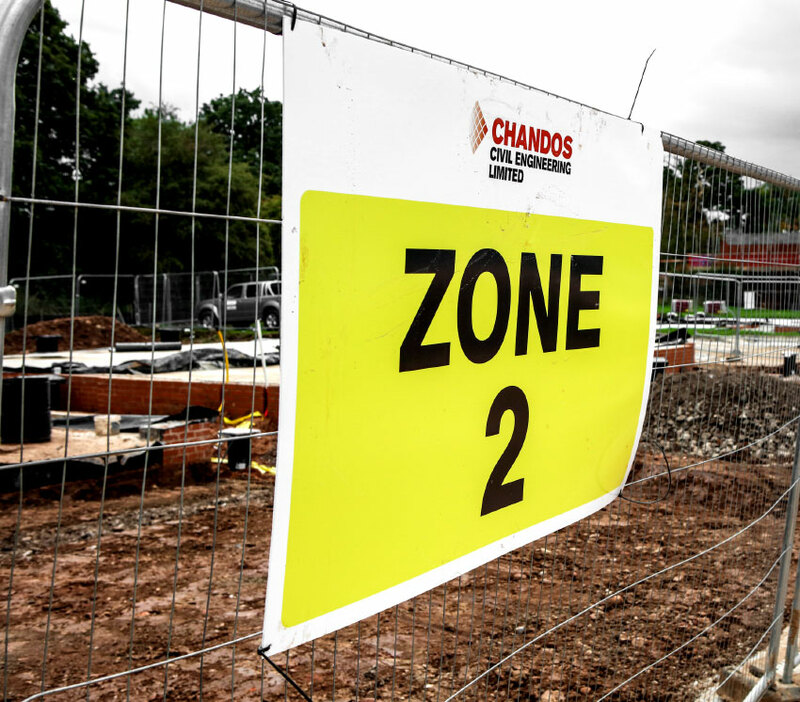 Built and delivered by Redrow Homes; ‘Chestnut Grange’ will consist of 60 units including 25 affordable homes, providing a mix of two, three, four and five bedroom family homes. The SI posed some environmental challenges and unexpected ground conditions. 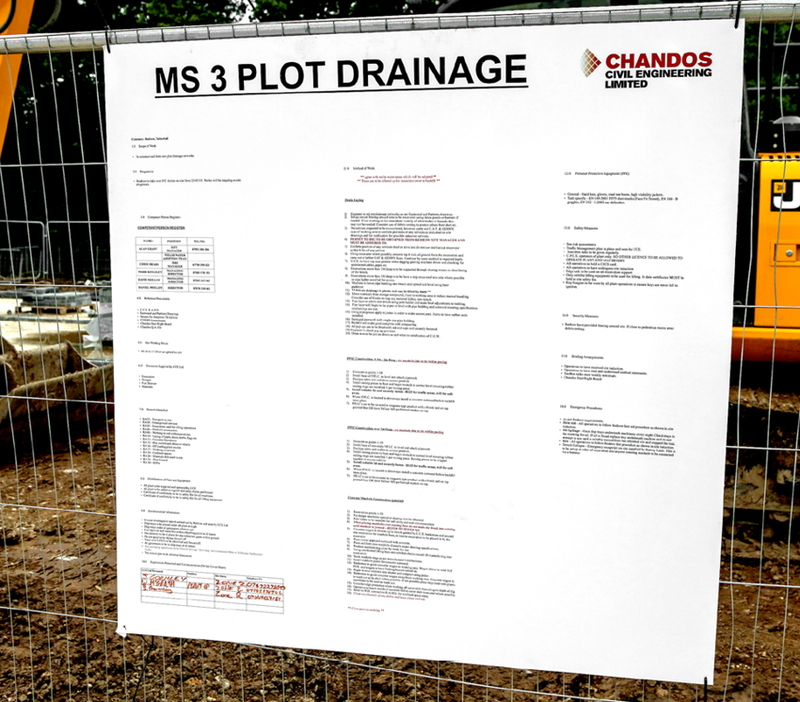 This was overcome in a timely manner due to Chandos’ team expertise and plant. 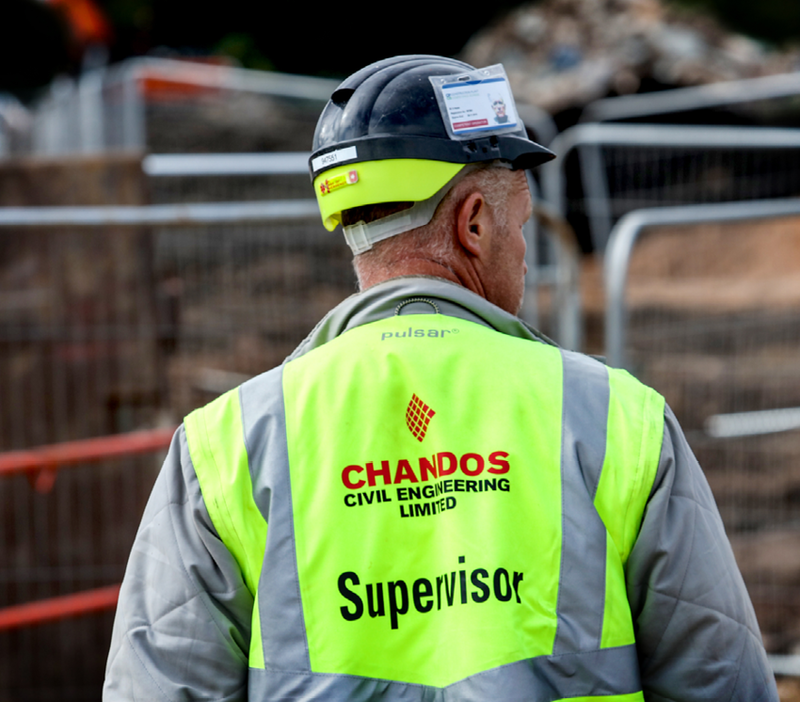 Located on the outskirts of a well-established country village, Chandos deployed a Community Engagement Plan. This saw local school children invited to participate in a competition to design a community leaflet to inform residents of development plans and future key dates.